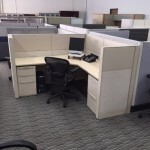 (20) Herman Miller Ethospace Stations (8 x 6.5) preowned – These panels are 54″H with whiteboard & rail tile. These stations can be converted to a smaller footprint (5.5 x 6.5) if you need more employees in a smaller office area.. 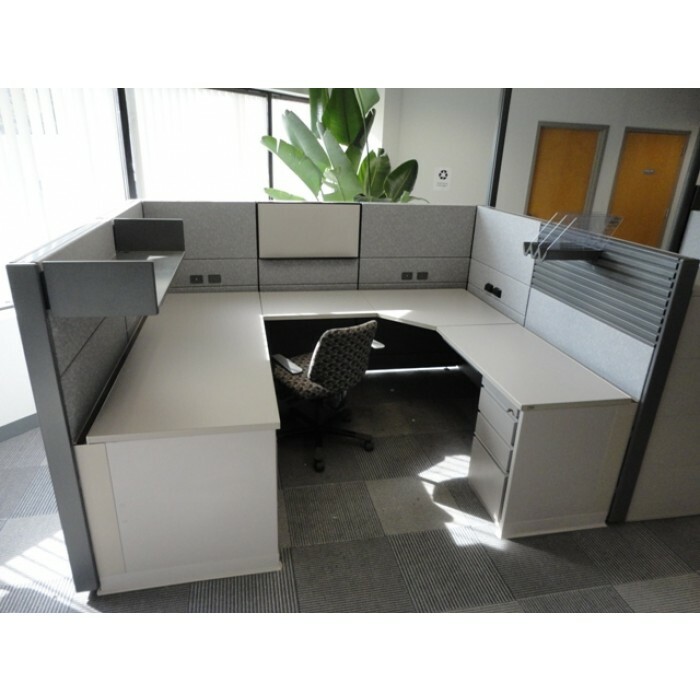 This is a very high-end cubicle system and dresses up any work space area to give it a contemporary look and feel.